For the first time, ATD-PHL is hosting a free meet-up for all members and any non-members interested in joining the chapter. This is a great chance to come and network with Board and Committee Members as well as get to know your fellow ATD-PHL Chapter Members. Interested Members: Have you been thinking about joining ATD-PHL? Wondering about the benefits of membership? Interested in the benefits of ATD national membership? Come meet VP of Membership, Diane Seader Wednesday, October 14th at this great event. It is a wonderful opportunity for anyone interested in becoming a member of ATD-PHL who would like more information. You will learn more about ATD-PHL and how you can take advantage of the latest exceptional “members only” benefits from networking within our chapter. Get answers to questions about membership levels, volunteering and other member benefits. 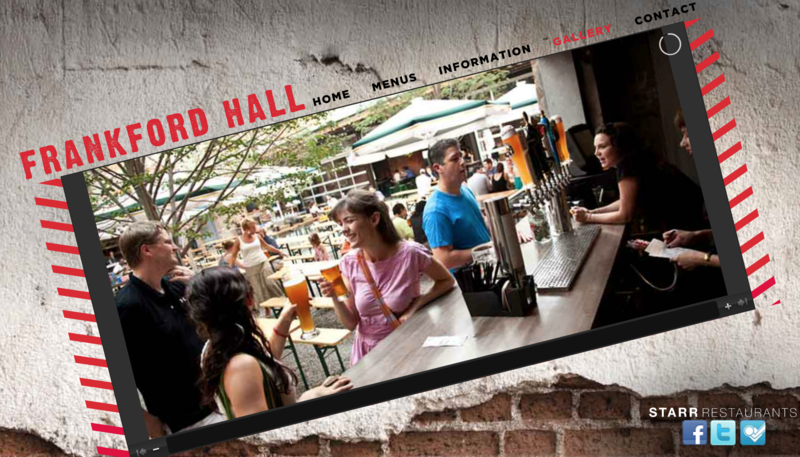 Stop in at Frankford Hall on Wednesday, October 14th and chat with Diane and other Board, committee and Chapter Members. Cost: FREE! Food and beverages are available for purchase by attendees.